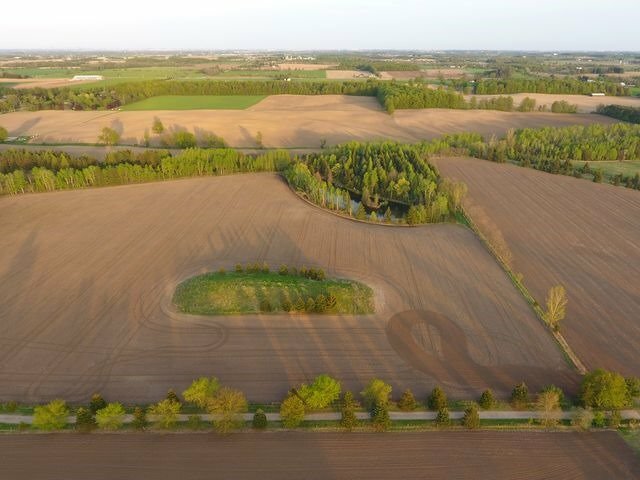 190.47 Acres Of Beautiful Farmland Across From Caledon East, Making It A Great Investment. Approximately 70 Acres Workable. 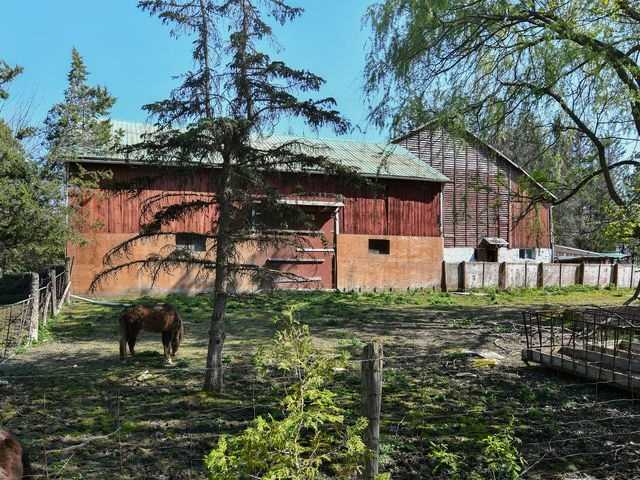 There Are 2 Houses, One Cottage, 2 Barns, A Chicken Coup And One Large Garage On The Property. The Trans Canada Trail Runs Along The South Side Of The Farm. A Lane Runs From Mountainview Road To The Other Side Of The Property Which Fronts On St Andrew's Road #15811. 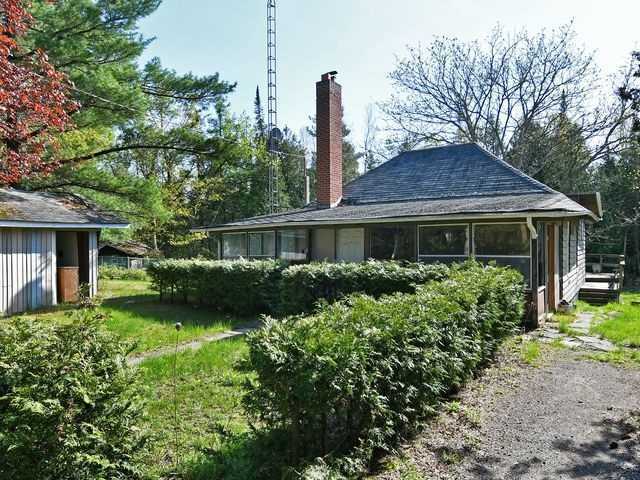 Nature Lovers Will Love The Treed Area With Ponds And Wildlife.